No longer need your Chassis. TRS can sell it on consignment and store it. 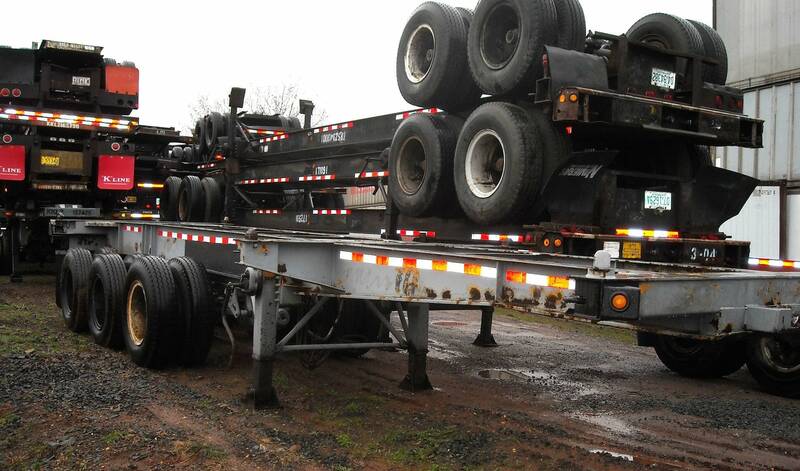 Over the course of our many years in business TRS has offered to buyback chassis from clients. Business models change or the chassis are no longer needed. Price quote is based on the current business environment, condition of the unit and market availability. 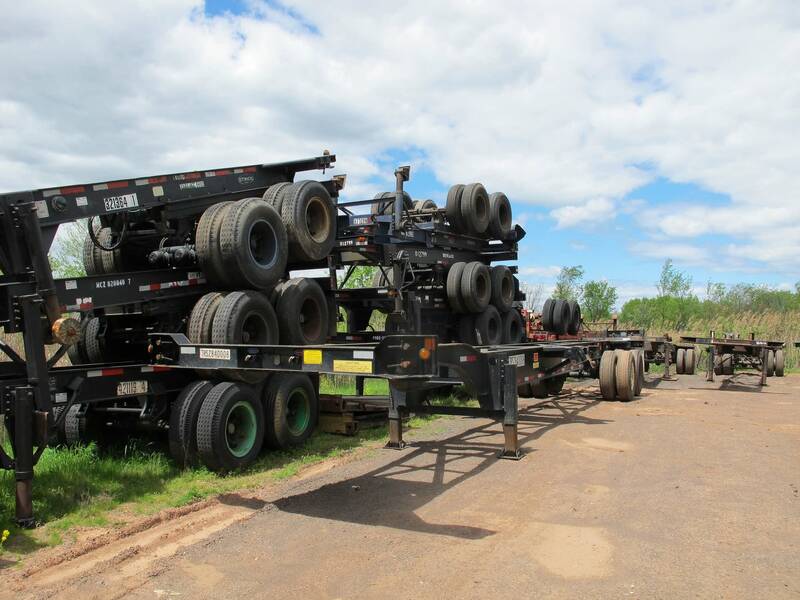 As an option we offer a consignment program. 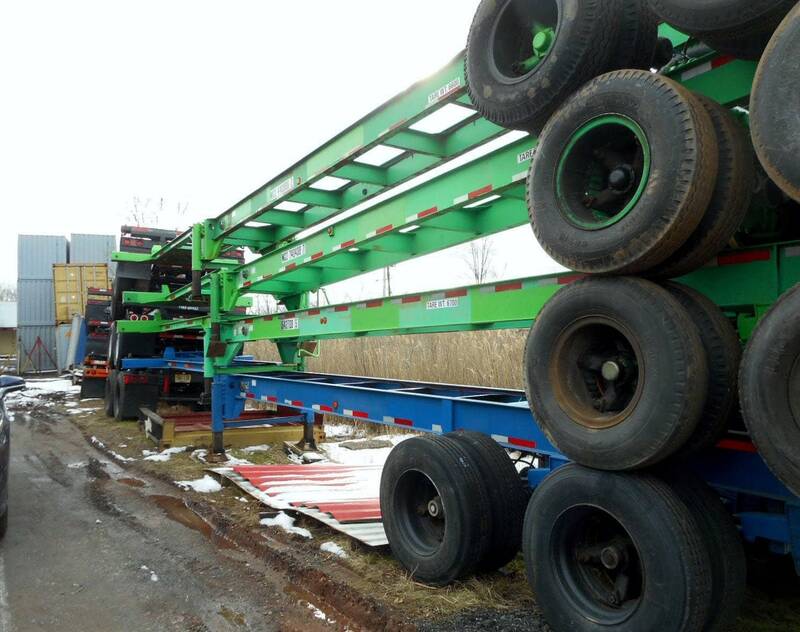 TRS will house the chassis in our yard and sell it on behalf of the client for a fee.